Earlier this year, the federal Bureau of Ocean Energy Management asked for public input on allowing more oil development in Arctic waters — the Trump administration is aiming to hold an oil lease sale in the Beaufort Sea next year. Letters came from all the usual places: oil lobbying groups called for more access to drilling. Environmental groups raised concerns about climate change and how oil development could harm wildlife. But one letter arrived from an institution you might not think of as having a stake in Arctic oil development: NASA. That’s right, the space agency. 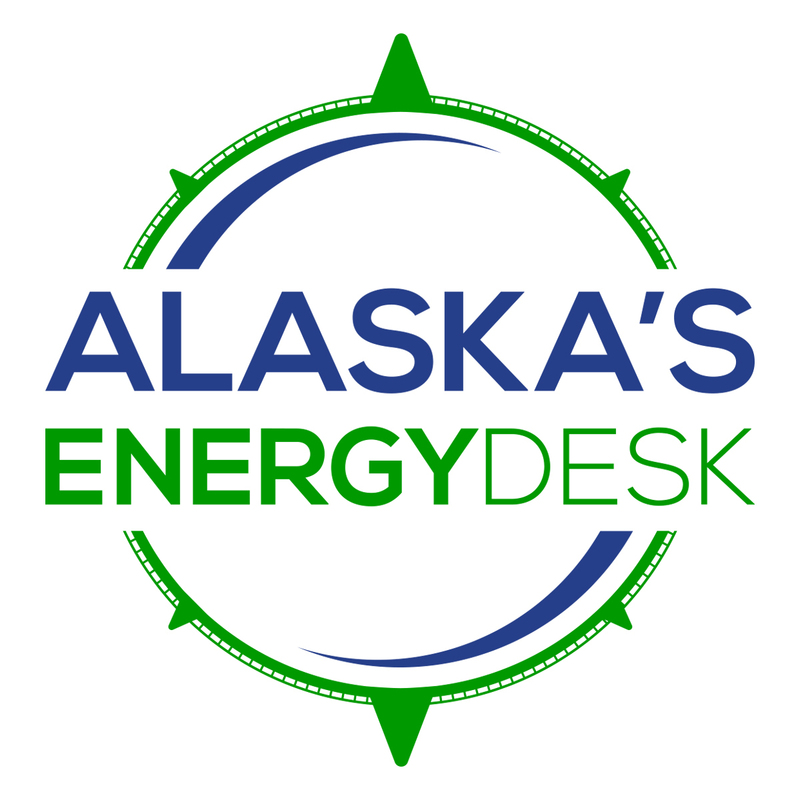 NASA funds Poker Flat Research Range, near Fairbanks. Operated by the University of Alaska Fairbanks, it’s the only high-latitude rocket range in the United States. “What we’re known for is doing research on the aurora,” said Kathe Rich, director of Poker Flat. 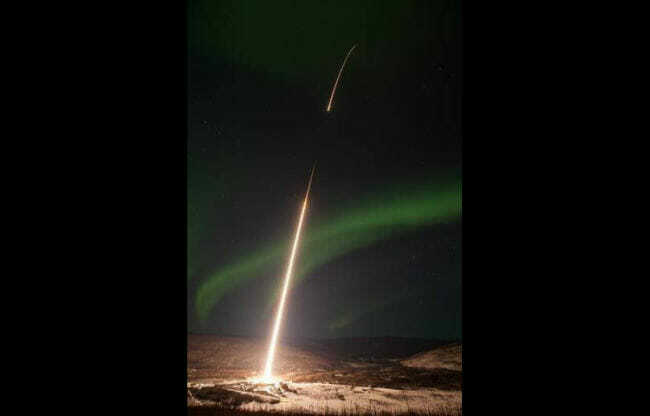 To do this, scientists launch rockets that pass through the aurora. Rich said that research is important because the aurora is like a visual manifestation of the sun’s energy entering the earth’s upper atmosphere, and that energy can affect things like cell phone communications or the electrical grid. But Rich said sometimes the rockets they launch to study the aurora can end up flying quite a ways. “If we’re looking for something that’s fairly far north, it’s going to come down in the Beaufort Sea or the Arctic Ocean, one or the other,” Rich said. In April, the NASA Goddard Space Flight Center sent a letter to BOEM estimating that 70 rocket parts have landed in the Beaufort Sea since the 1960s. And because scientists are using higher performing rockets nowadays, NASA thinks an increasing number could need to land in the Beaufort Sea — just as the Trump administration is gearing up to allow more oil development there. To be sure, Rich said it’s extremely unlikely that rocket parts will come crashing down on oil rigs. That’s because scientists wouldn’t launch them in the first place if they think anyone or anything of value could be in danger. Rich said what’s more likely to happen is that more oil activity in the Beaufort Sea could limit research opportunities. But Rich said she’s optimistic that NASA and the BOEM will be able to work something out. In an emailed statement, BOEM spokesman John Callahan said the agency will work with NASA to explore the best options as they move forward with potential oil and gas leasing.